Lace Tops are sweet, crop tops are trendy. They’re fun to wear and versatile. Do you want to upgrade your old tank top and make it more fashionable Balenciaga inspired crop top? This gorgeous crop top looks fantastic with high waist skirts or jeans. 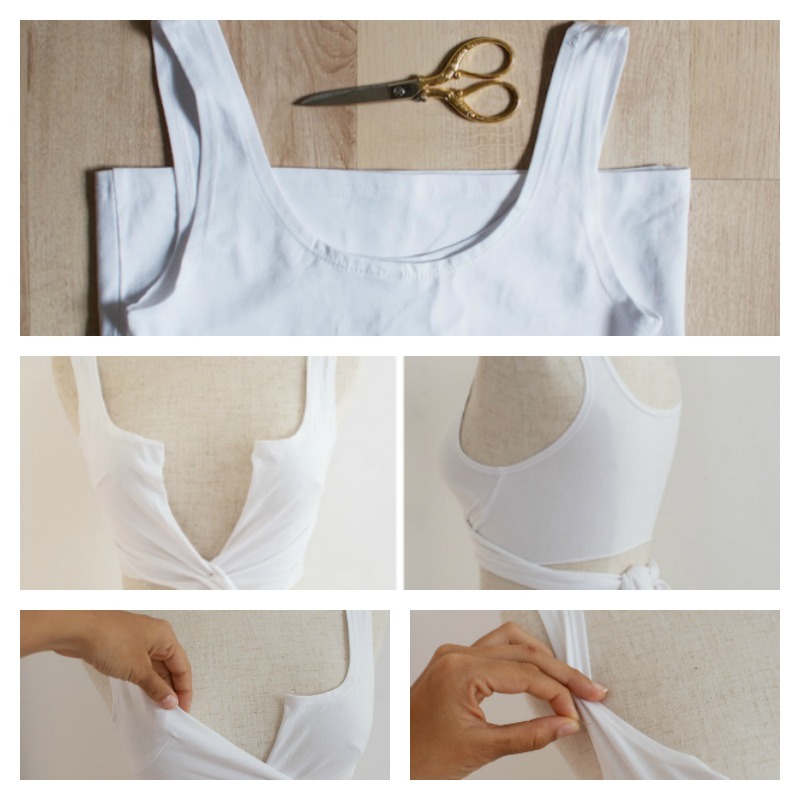 This Balenciaga Inspired DIY Crop Top was really easy and can be done using a long tank dress. This DIY was really easy and with very little effort. 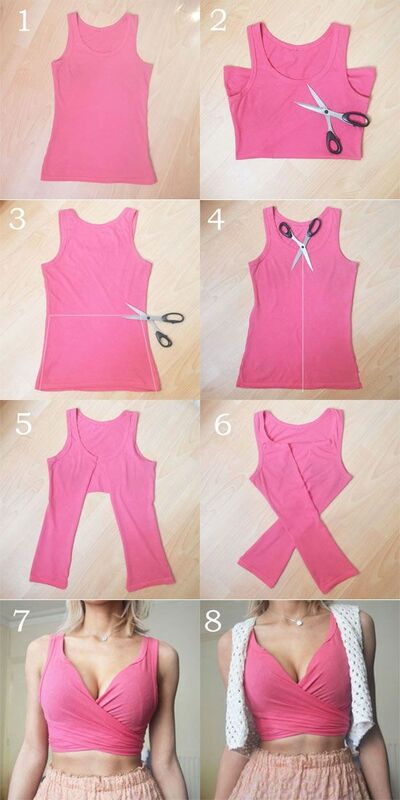 Want make your own stylish crop tops, they would also be an inexpensive way to add some tops to the teens and even younger girls clothing for summer. Click below link for step by step tutorial..